The Union minister said the Opposition was driven by an anti-Modi agenda and negativism. 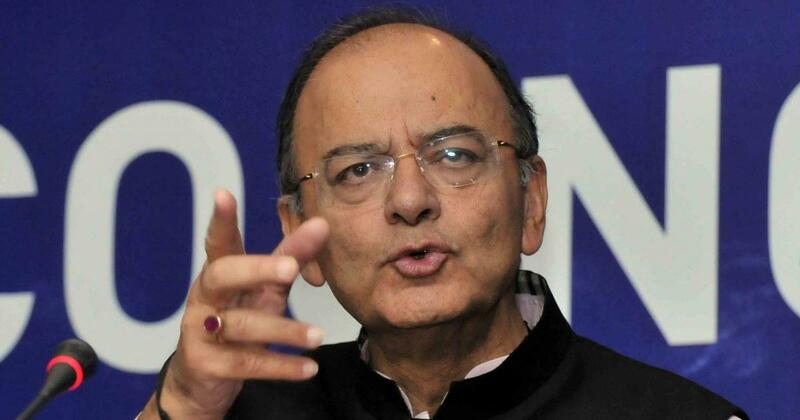 Union Finance Minister Arun Jaitley on Monday dismissed the mahagathbandan or grand alliance of Opposition parties as an “unviable and unworkable short-lived combination”. In a Facebook post titled “Agenda for 2019 – Modi Vs. Chaos”, Jaitley said the United India rally organised by the Trinamool Congress in Kolkata on Saturday was an anti-Narendra Modi rally and more significantly a “non-Rahul Gandhi rally”. Jaitley claimed that the Opposition had four candidates – Mamata Banerjee, Rahul Gandhi, Mayawati and K Chandrasekhar Rao – wanting to challenge Modi for the prime minister’s post. All leaders except Banerjee were missing from the event, he said. Jaitley recalled the 1971 General Elections, when the Opposition had formed a grand alliance against Prime Minister Indira Gandhi. “The results were announced, India rejected negativism,” he said. “Aspirational society never commits a collective suicide. They do not suffer from Lemming Syndrome,” Jaitley said, referring to a phenomenon where people imitate others’ behaviour. People are more intelligent than what politicians may think. They never choose chaos as an option. Aspirational society never commits collective suicide as they do not suffer from a Lemming Syndrome. People want a 5 Year Government, not a 6 Month one.